On June 7, 2010, Sergio Adrian Hernandez Guereca, a fifteen-year-old Mexican national, was playing with a group of friends on the Mexican side of the border near the Paso del Norte Bridge in El Paso, Texas. The boy and his friends were playing a game in which they ran up the incline of a cement culvert, touched the fence separating U.S. and Mexico, and then ran back down the incline. While they were playing, U.S. Border Patrol Agent Jesus Mesa, Jr. stopped one of Sergio’s friends, and Sergio retreated and observed from beneath the pillars of the Paso del Norte Bridge (on the Mexico side). Agent Mesa, standing on U.S. soil, fired at least two gun shots. One of the bullets hit the boy in the face and killed him. Sergio’s parents filed suit, alleging that Agent Mesa was liable for using excessive, deadly force against Sergio in violation of the United States Constitution. Agent Mesa responded by invoking the doctrine of qualified immunity, which protects government officials from lawsuits unless the plaintiff can show that the government official violated a “clearly established” right. Mesa argued that whatever rights Sergio had, they were not clearly established at the time he was shot because the law surrounding the availability of constitutional rights abroad is murky. Last week, the Fifth Circuit Court of Appeals, sitting en banc (as a full court), agreed with Agent Mesa and dismissed the family’s lawsuit, and reversed an earlier decision by a three-judge panel. The en banc Fifth Circuit described the legal question in the case like this: “whether the [United States Constitution]…protects a non-citizen with no connections to the United States who suffered an injury in Mexico where the United States has no formal control or de facto sovereignty.” The court focused heavily on the fact that Sergio was in Mexico when he was killed. Because it could point to no cases addressing whether a noncitizen with no ties to the United States is protected by the Constitution when he is killed in Mexico, the court held that the law was not clearly established. In doing so, it essentially concluded that a reasonable officer would not have understood that he was breaking the law when he shot at an unarmed Mexican youth. Of course, this was not the only way to frame the issue. The three judge panel had framed the issue more broadly, focusing on the agent’s use of excessive force against an unarmed teenager rather than on the fact that Sergio was in Mexico when he was shot. Viewing the case from this framework allowed the panel to rely on earlier cases where immigration agents were found to have violated the law for using excessive force against noncitizens. Based upon these decisions, the panel decided that the law was clearly decided and that the lawsuit could proceed. But now that the en banc court has spoken and denied justice for Sergio’s family, the court of last resort is the Supreme Court of the United States should they decide to appeal further. 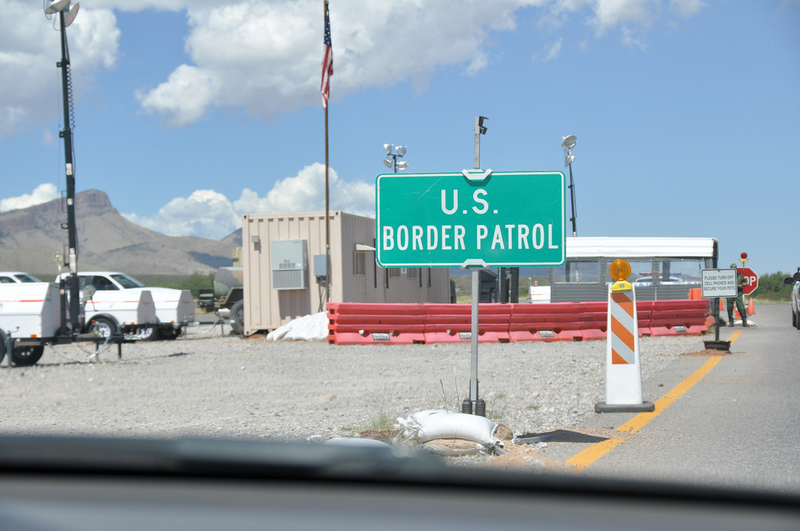 Recent years have seen mounting allegations of unwarranted violence by U.S. Border Patrol agents, including culpability in over 40 border-related deaths. By holding agents liable for unlawful conduct, courts play a significant role in deterring future unlawful conduct. Narrowly defining the conduct at issue in this case, the Fifth Circuit missed an opportunity to put future agents on notice that their conduct will have consequences.